Remember the banana phone from the science fiction movie Matrix? The Nokia 8110, handled by ‘Neo’ played by Keanu Reeves is back in a new avatar at the MWC 2018 (Mobile World Congress). 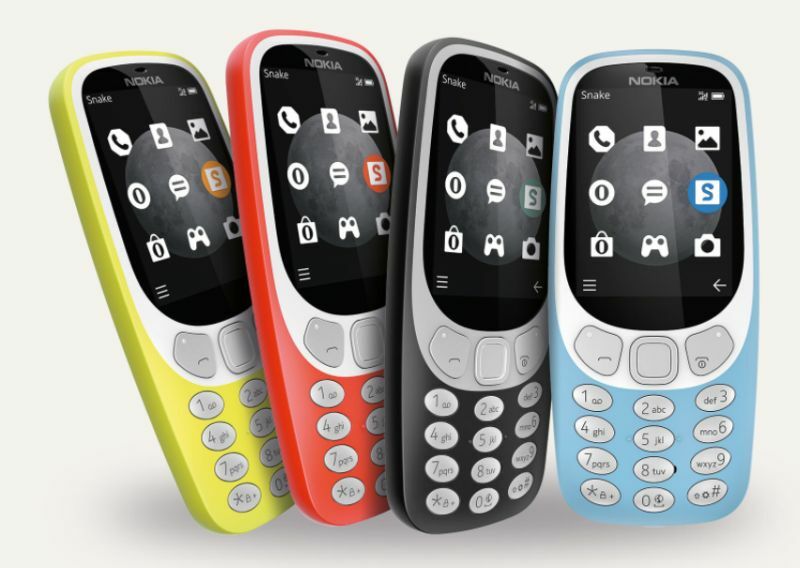 Last year, HMD Global brought back the nostalgia with the announcement of the new Nokia 3310 feature phone. 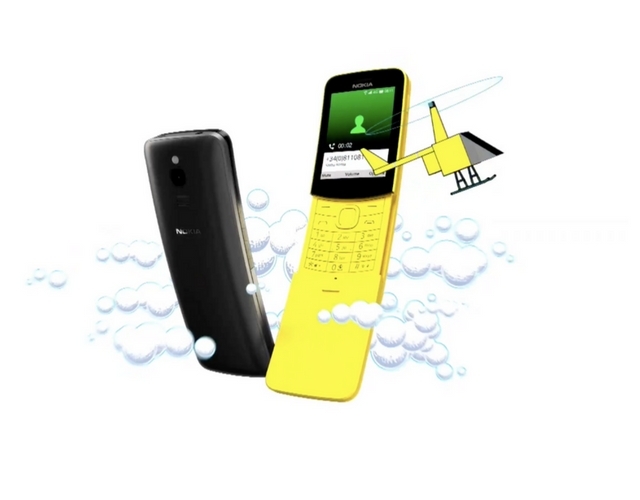 Building upon that success, the company has now rehashed the Nokia 8110. It runs on the Smart feature OS powered by KaiOS. The phone’s slider mechanism could be used to answer or end the call. 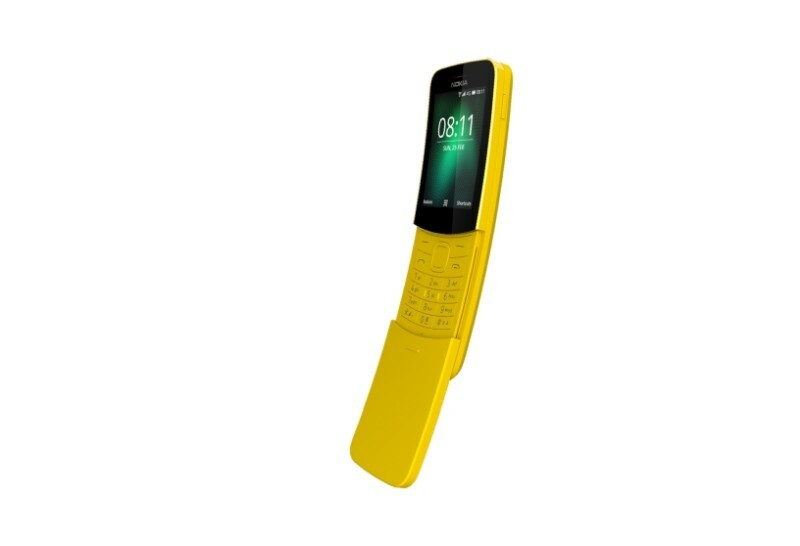 The Nokia 8110 comes in Traditional Black and Banana Yellow colours and is priced at $98 (Rs 6,400 approx.) and will be available from May onwards. The handset might seem to be too big in the pictures but measuring at 133.45 x 49.3 x 14.9 mm, it is quite compact. 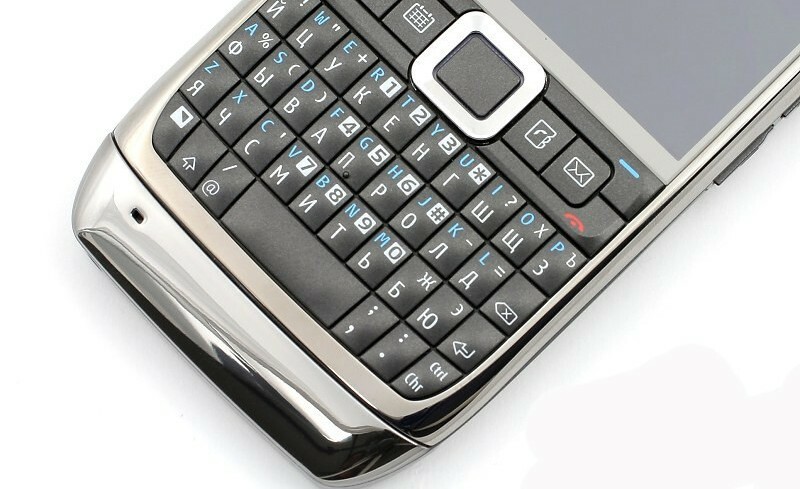 The phone is slight curved. When tucked in a front pocket, it might send out wrong signals on a date. The Nokia 8110 sports a 2.4-inch QVGA colour display. 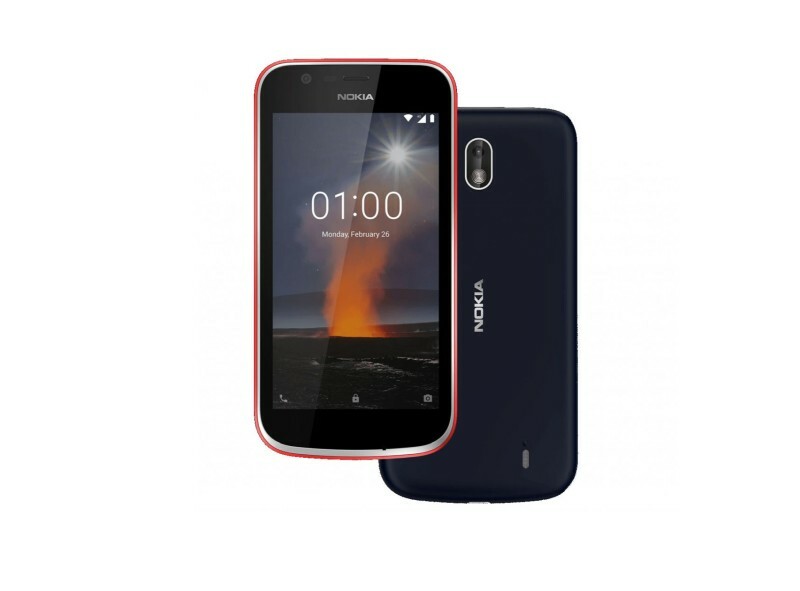 The Nokia 8110 is powered by the Qualcomm Snapdragon 205 Mobile Platform and comprises of a Dual-core CPU clocked at 1.1 GHz and Adreno 304 GPU. It bears in 512 MB RAM and 4 GB internal storage which is expandable via the microSD card slot. It comes with the Smart feature OS, so don’t expect it to run your android apps on it. But it does come with access to an app store with apps like Google Assistant, Google Search, Google Maps, Facebook, and Twitter, send and receive emails, import your contacts and sync your calendar with Outlook and Gmail. 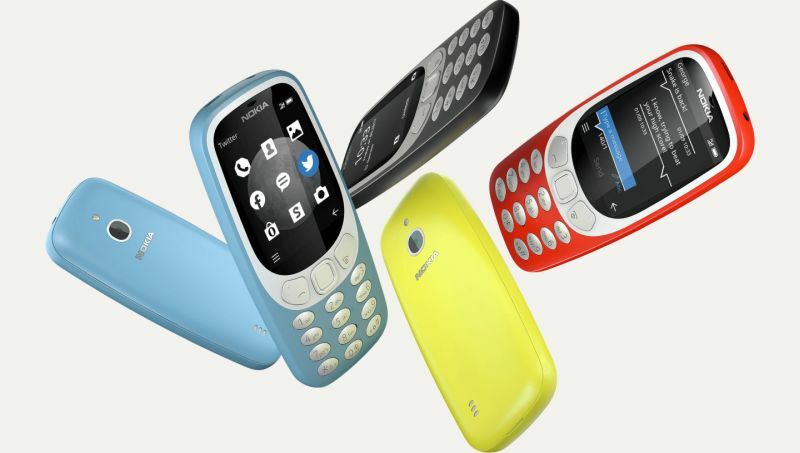 The phone is bundled with a revamped version of the iconic Snake game. It gets a rear 2-megapixel camera with LED flash. Other features include Dual-SIM (Market dependent) with 4G VoLTE capability, Wi-Fi, Bluetooth 4.1 LE, GPS, USB 2.0. It is powered by a 1500 mAh battery for instant energy as a banana would provide, and promises a whopping 25 days of standby time.